Beef wellington - home cooked food delivered. 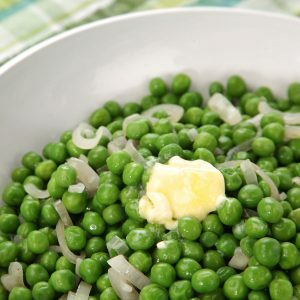 Your guests cannot fail to be impressed when you unleash this dinner party classic. 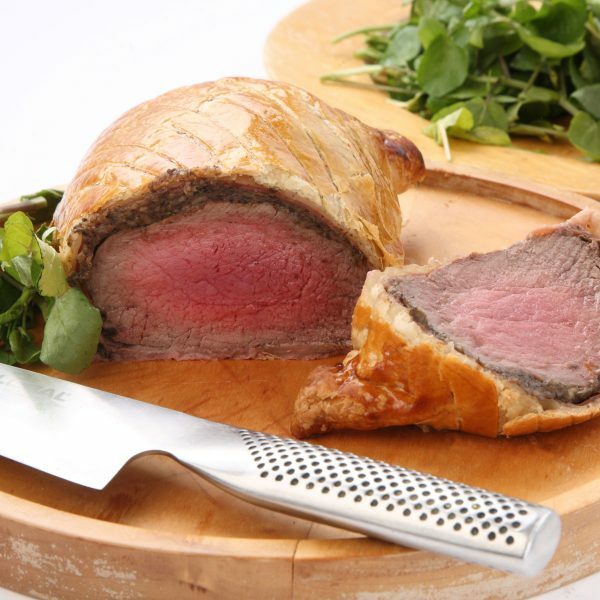 Prime Northumberland fillet is cooked to absolute perfection and encased in delicious puff pastry. The addition of Parma ham gives our recipe that special something. 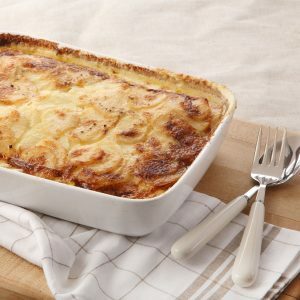 Simply wonderful with our Dauphinoise potatoes! Prime fillet steak (finished product weight approx 1.2kg), puff pastry (GLUTEN), mushrooms, shallots, fresh breadcrumbs (GLUTEN), Parma ham, cream, free range EGG, seasoning. Remove outer packaging and brush pastry lid with lightly beaten egg. Place on a baking tray in a preheated oven at 180°C for approx. 30 mins until golden brown. 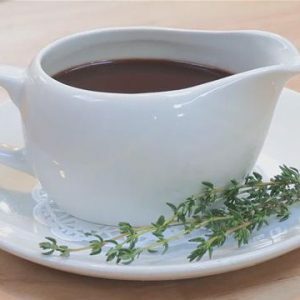 Ensure product is piping hot before serving.